Place half the Canadian bacon in a very lubricated 3-qt. or 13x9-in. 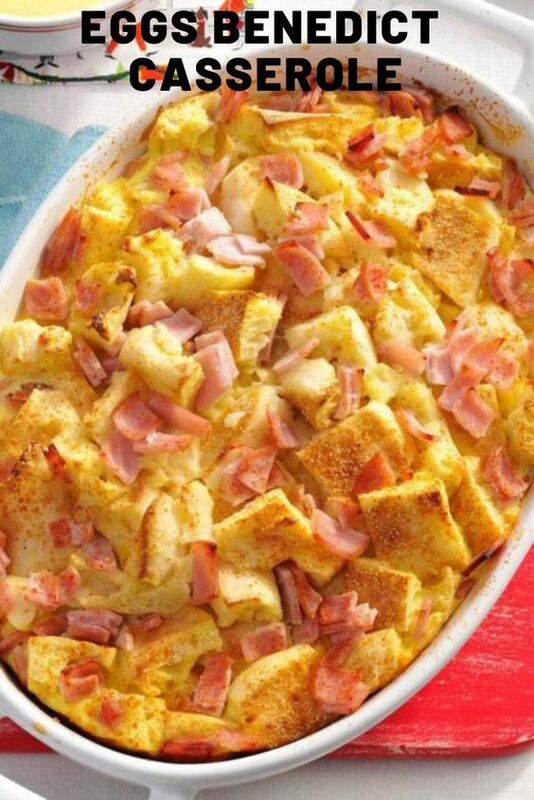 baking dish; high with English muffins and remaining bacon. in a very massive bowl, whisk eggs, milk and onion powder; pour over high. Refrigerate, covered, overnight. heat kitchen appliance to 375°. take away casserole from icebox whereas kitchen appliance heats. Sprinkle high with paprika. Bake, covered, 35 minutes. Uncover; bake 10-15 minutes longer or till a knife inserted within the center comes out clean. In high of a saucepan or a metal bowl over preparation water, whisk egg yolks, cream, juice and mustard till blended; cook till mixture is simply thick enough to coat a metal spoon and temperature reaches 160°, whisking perpetually. scale back heat to terribly low. terribly slowly drizzle in heat melted butter, whisking perpetually. Serve in real time with casserole.